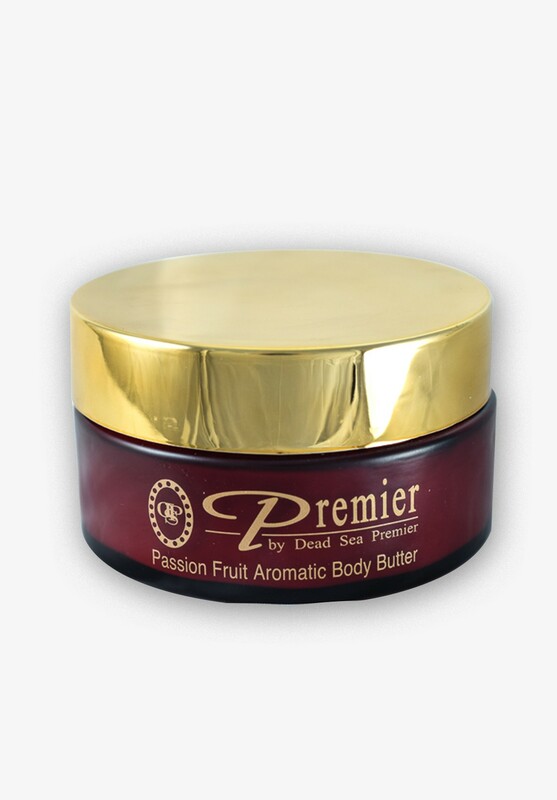 This supremely rich, silky, aromatic Dead Sea Body Butter quickly absorbs into the skin to make it soft and silky smooth. The creamy all-over body butter is ideal for treating dry, cracked skin, as it melts at body temperature and absorbs easily and smoothly. Premier has philosophy of bringing together the glorious resources of nature`s own wisdom-the Dead Sea, with cutting edge scientific discovery to deliver benefits that are derived from the harmony and synergy of these two awesome theatres of wonder. Combining patented, award winning technology with all natural plant and mineral ingredients, Premier brings to you luxury skincare in products so effective, they deliver exactly what they promise This supremely rich, silky, aromatic Dead Sea Body Butter quickly absorbs into the skin to make it soft and silky smooth. The creamy all-over body butter is ideal for treating dry, cracked skin, as it melts at body temperature and absorbs easily and smoothly.